Havilland, WE, Jul 16 · Tri 1, 70 – A new decade has dawned in the Atomic calendar today, with Sirocco’s biggest new year party yet welcoming the Seventies. Havilland was alive with activity last night as revellers prepared to farewell the tumultuous 60s, with music from the 1970s blending into Atomic Age songs around 11:30pm Sirocco time. Midnight was marked by the traditional playing of the 1812 Overture, with the first cannon firing at the stroke of midnight. The Institute of Scientific Research this morning confirmed that the decade change has not affected computer systems, and that most people have adapted to writing the year 70 on their cheques and telegraph dispatches. There had been growing anticipation over the past few weeks for the occasion, the first change of decade since the calendar was drafted in December 2012 (Argus 67). 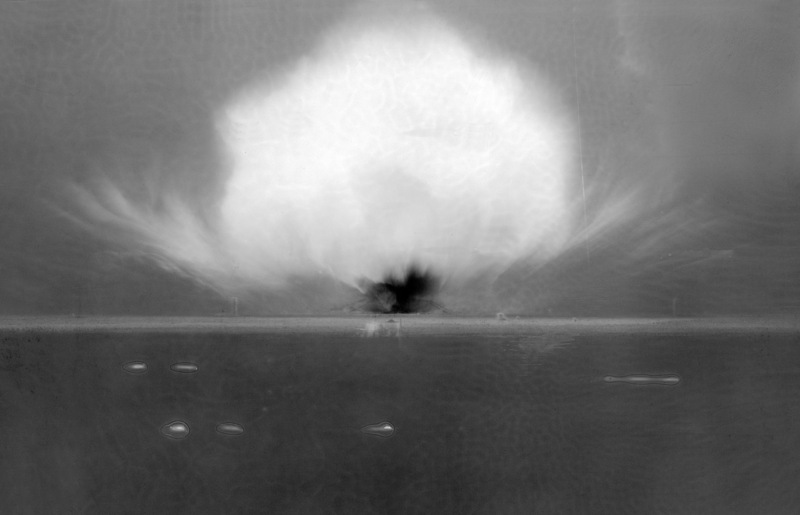 This culminated in the Trinity 70 celebration, held throughout July (Julin 69-Trinity 70), which celebrate not only the Trinity test of 16 July 1945, but also subsequent tests, such as Castle Bravo and Upshot-Knothole Grable, as well as the culture it spawned in the years afterward that has been adopted by Sirocco. SBC Television is marking the occasion by broadcasting two atomic age features – Our Friend the Atom, a 1958 Disney presentation, and The Atomic Café, a 1982 collection of cold war material from the 1940s and 1950s. Premier Daniel Anderson led the capital celebrations, and this afternoon said he hoped for a prosperous decade. “We have before us a brand new decade full of exciting promise. It is up to us to capitalise on this, and I hope that as we enter the Eighties, we will be able to look back on this decade with pride. Other nations have also partaken in new year celebrations, with a number of international leaders exchanging new year greetings. Today has also marked a number of changes within Sirocco. Reg Owen’s 1958 instrumental Manhattan Spiritual has today replaced John Williamson’s rendition of Shelter as the national anthem. 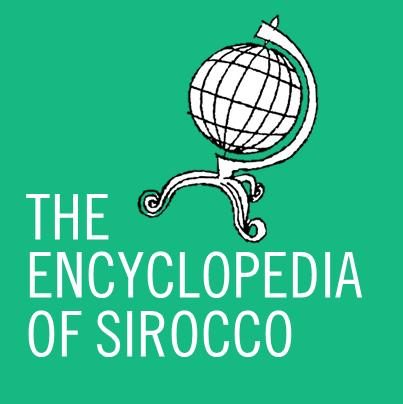 The change was made as part of Sirocco’s adoption of Atomic Age culture, also in part due to Sirocco’s dissolution of its Australian territory in 2011. The government has also marked the occasion by establishing a new Ministry of Atomic Sciences, to be headed by the Premier alongside his portfolios of Communications, Foreign Affairs, and Transportation. The ministry will oversee atomic research and affairs relating to atomic sciences, such as energy generation. Established under the auspices of this ministry this afternoon is a new Commonwealth Enterprise, the Starfish Prime Uranium Company, named for a famous 1962 atomic test, which will oversee uranium exploration in Sirocco. Celebrations are expected to continue tonight, with atomic-themed music and movies planned in the capital. The Times wishes its readers a very happy 70 AE.